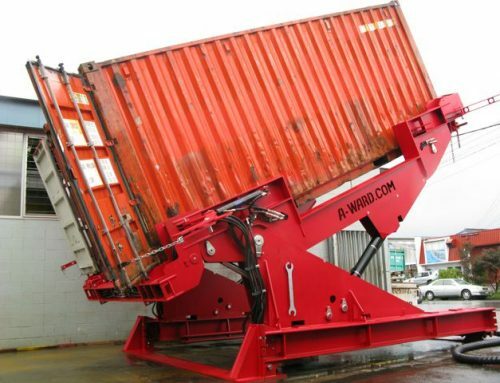 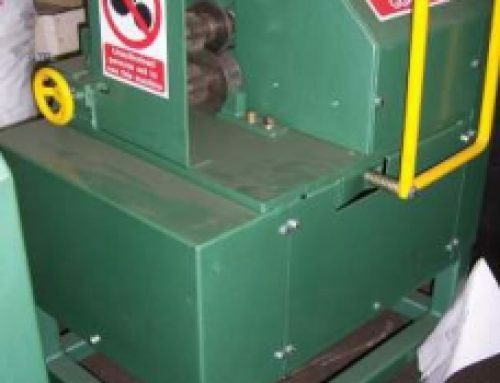 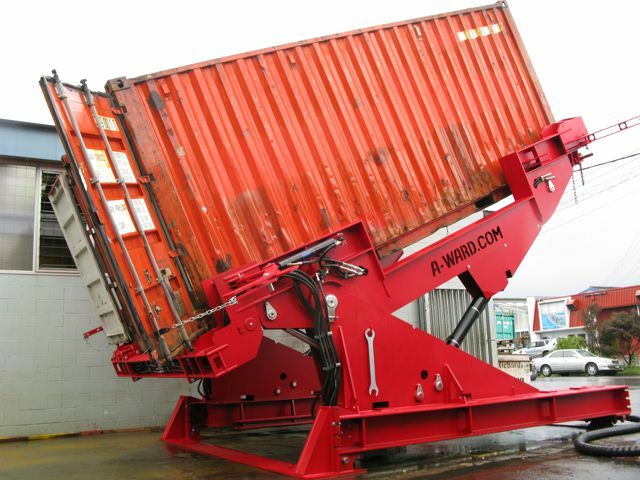 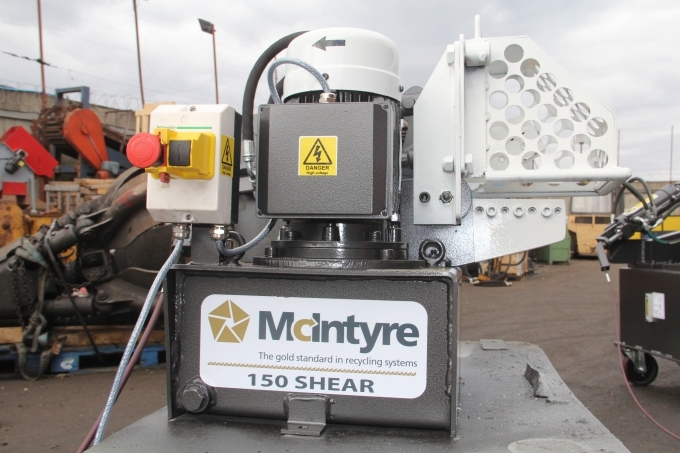 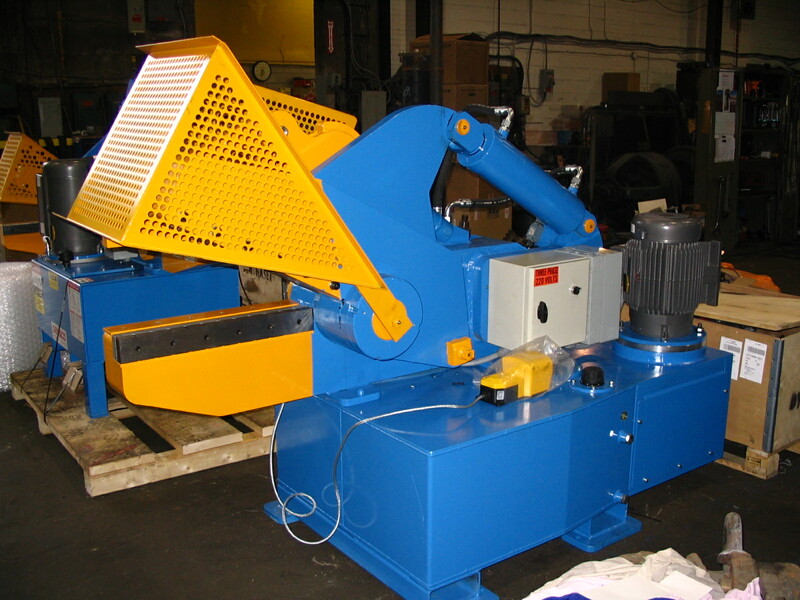 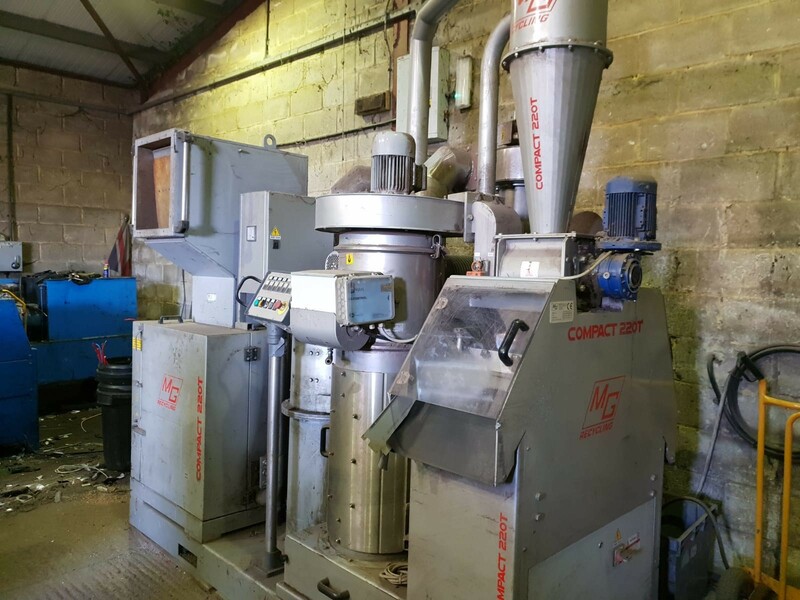 This used turbo-charged cable granulation unit from MG Recycling was built in 2007, and has worked very few hours, which makes it a great buy! 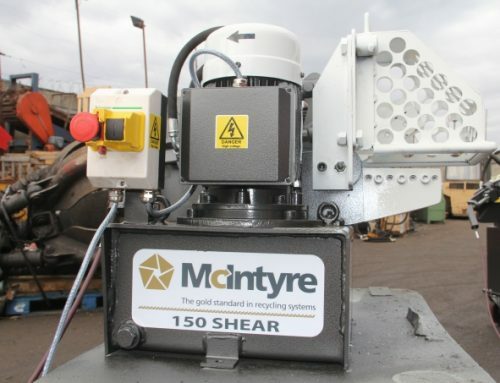 McIntyre can sell it separately or as part of a system. 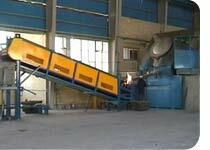 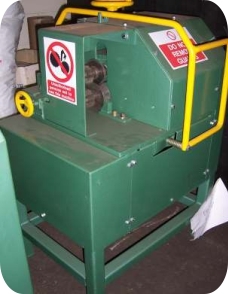 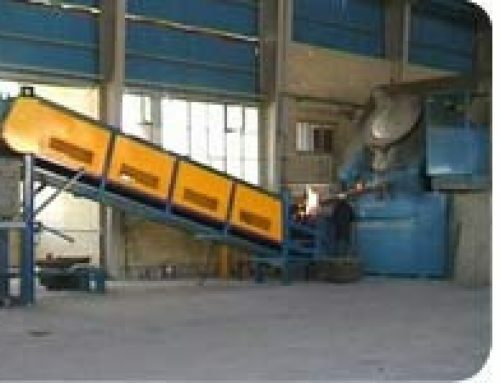 Capacity: 200 kg/hr – or, with pre shredder, 300 kg/hr.